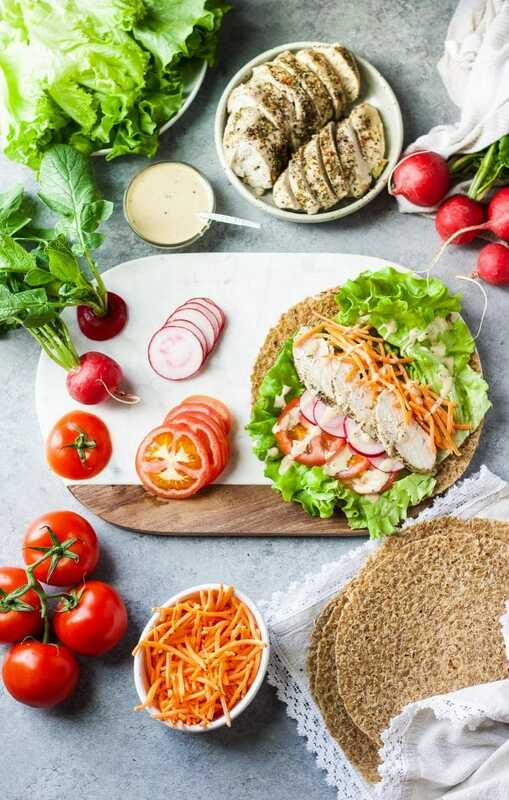 A colorful arrangement of healthy greens and veggies topped with a flavorful steamed chicken breast and wrapped in a delicious sprouted 7-grain wrap! Like clock-work our bodies are incredibly amazing machines full of knowledge and wisdom. 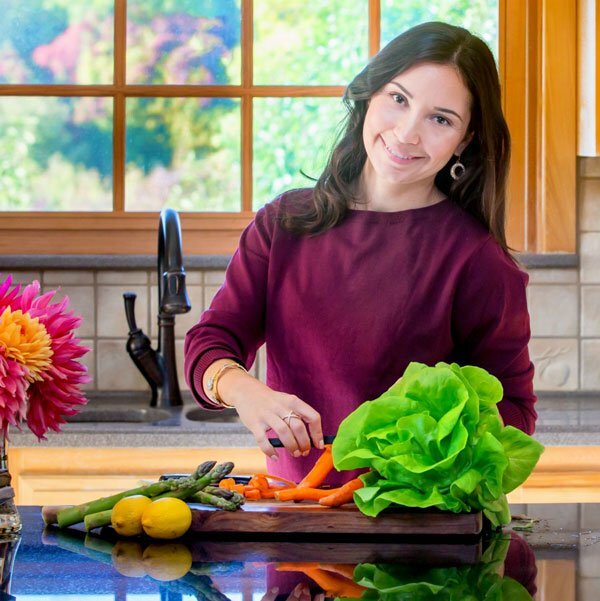 If you ever wonder why all of a sudden you start to crave fresh greens, a juicy tomato and a colorful carrot -that’s your body letting you know that Spring is near. 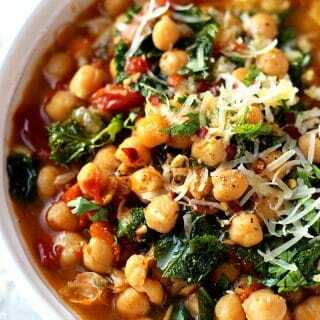 In other words, it’s seeking more hydration and nourishment, lighter and more balanced meals. 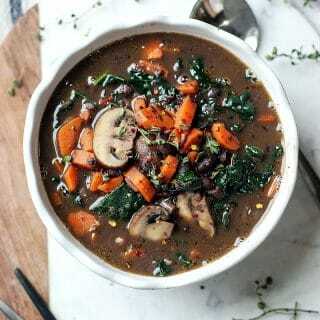 Human cravings and the seasons work in perfect harmony by gifting us what our body need to survive (and thrive)! 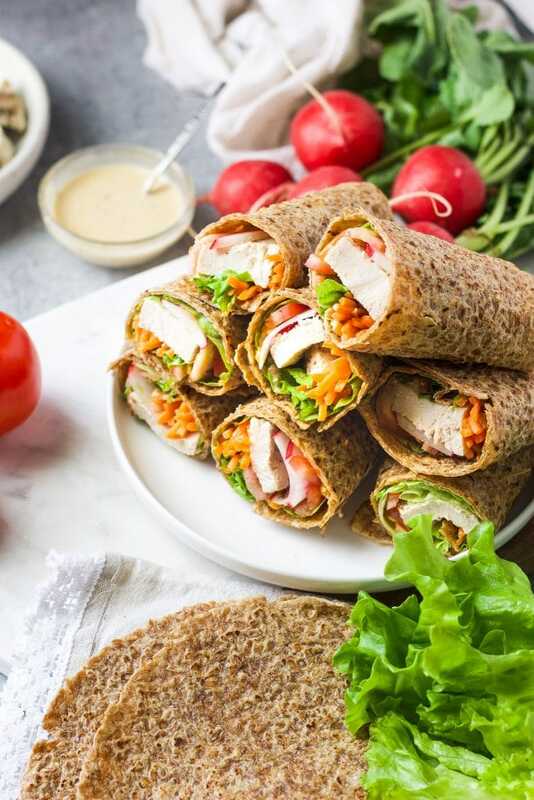 With this in mind I’ve decided to make a fresh and colorful Chicken Wrap that not only fulfills our cravings, provide with all the nutritional requirement but you can take it outside with you to enjoy while you get some free Vitamin D too! 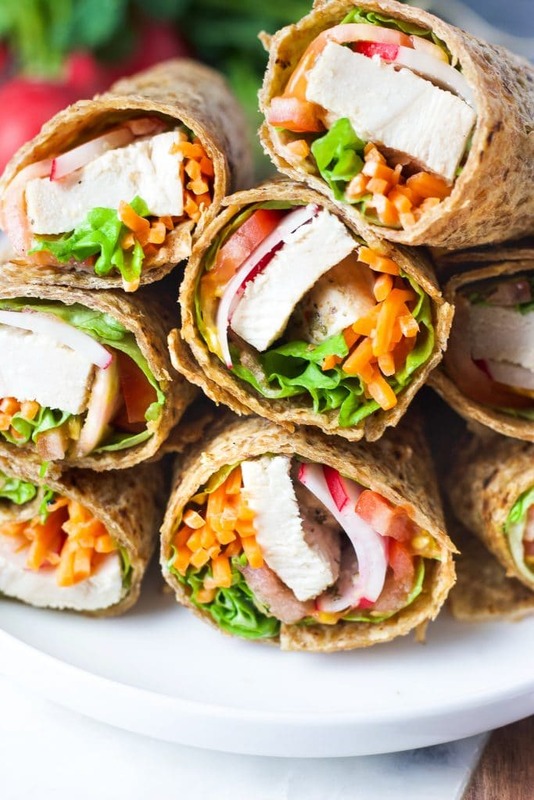 If you like eating simple, clean food, these wraps are for you. 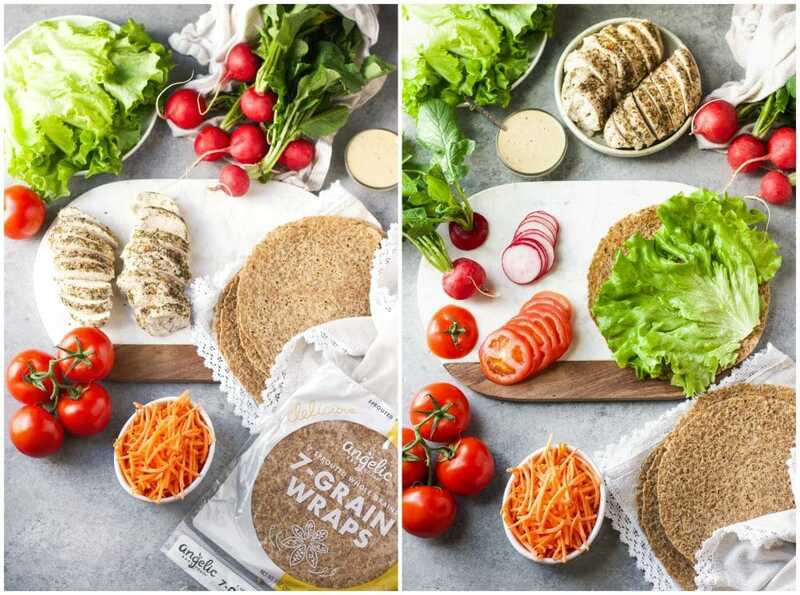 All of their products are from sprouted grains which is a healthier, more delicious and nutritious version of whole grains. During the sprouting process enzymes are released which break down proteins and carbohydrates. 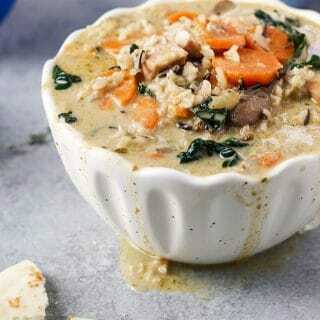 This process helps make sprouted grain food low glycemic and easier to digest. 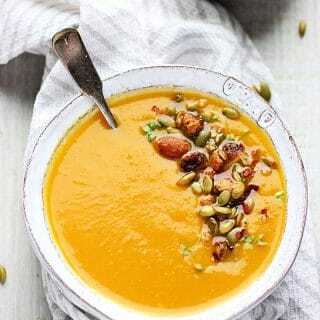 When a seed turns into a sprout, it increases the levels of B Vitamins, folate, fiber and essential amino acids resulting in a higher nutritional index. 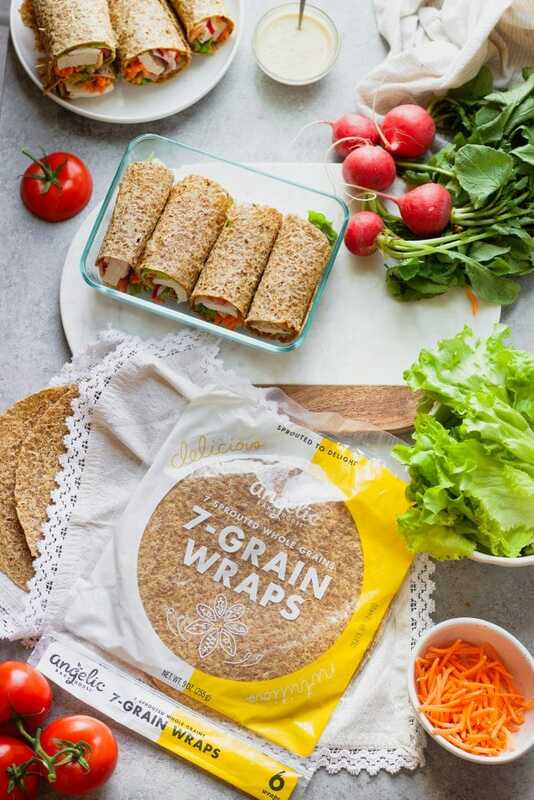 Angelic Bakehouse® process of sprouting their grains makes their wraps delicious! In fact they even fresh press them directly into the dough to really bring out the flavor. This makes the grains a little sweeter eliminating the need to use refined sugar. 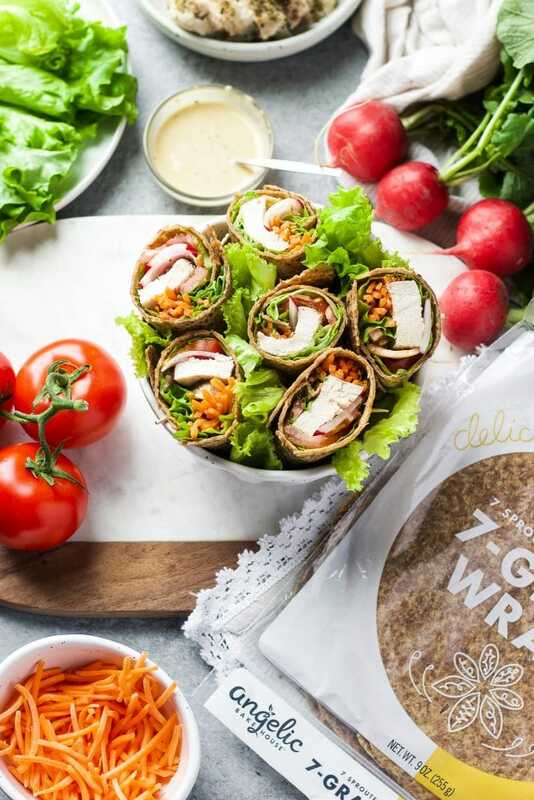 Besides this delicious sprouted 7-grain wrap, Angelic Bakehouse also makes beet, kale & spinach and sweet potato wraps as well as breads, burger and hot dog buns, bread chips and flatbread pizza crusts! To learn more about Angelic Bakehouse please visit their website or click here find a store near you! 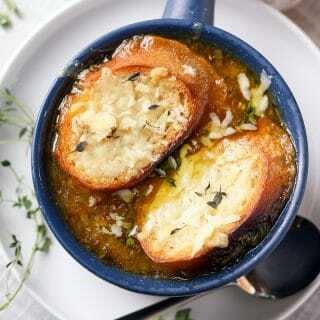 Now, let’s WRAP things up with our recipe, shall we? First start by steaming two boneless skinless chicken breasts for about 15 minutes or until internal temperature reaches 165F degrees. The breasts are flavored with dried oregano, red pepper flakes, salt and pepper and they are also super moist due to cooking method (steam). Select good fresh and preferably organic tomatoes, radish, carrots and lettuce. Wash and slice them accordingly. 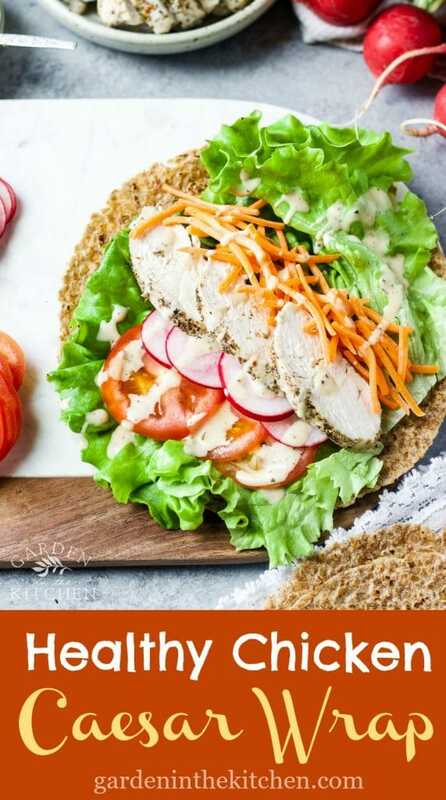 Set all your ingredients on your working surface and start building your AMAZING and HEALTHY Chicken Caesar Wrap! 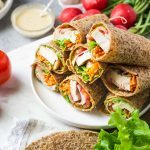 If you make these Chicken Caesar Wraps, be sure to leave a comment and/or give this recipe a rating! I love to hear from you and always do my best to respond to all your comments. Also, don’t forget to tag me on Instagram for a special shutout and/or a chance of being featured in my newsletter! 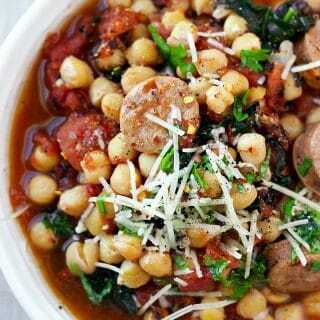 Click here now for a special coupon and buy now at Hannaford Market and Wegmans! 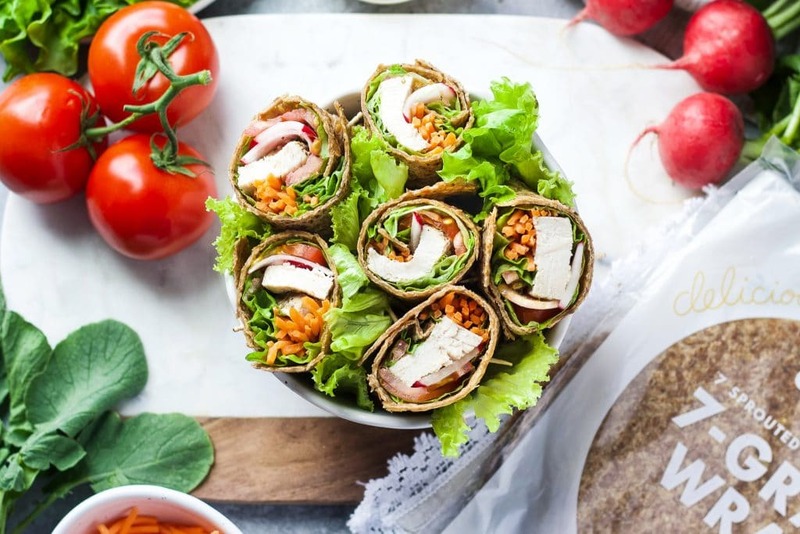 A colorful arrangement of healthy greens, fresh salad topped with steamed chicken breast and wrapped in a delicious 7-grain sprouted wrap! 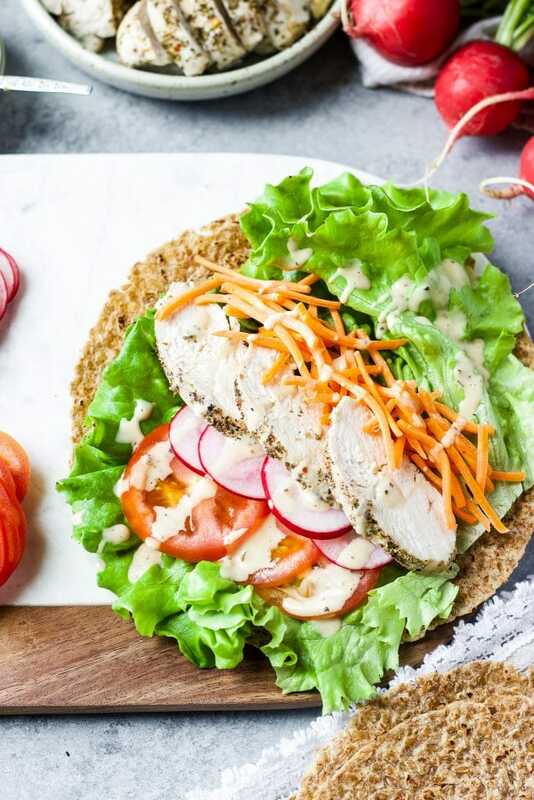 Start rolling from the side that has all the veggies. Hold tight as your roll it. Keep end side of the wrap down. If needed use a toothpick to hold it down. This post has been sponsored by Angelic Bakehouse but all opinions expressed are my own!